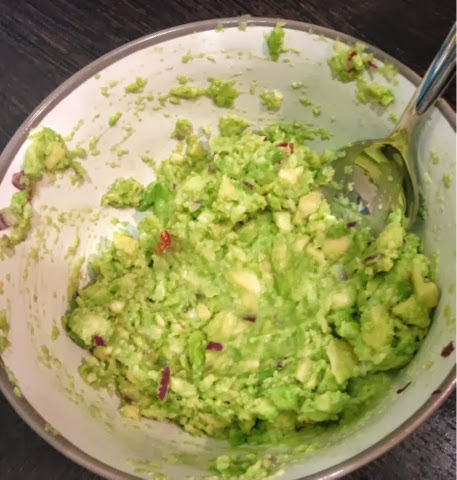 Would you believe that I've never bought an avocado before? Crazy. 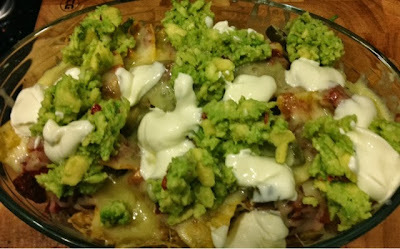 Yes, there really were nachos somewhere under the salsa, grated cheese, soured cream and guacamole!